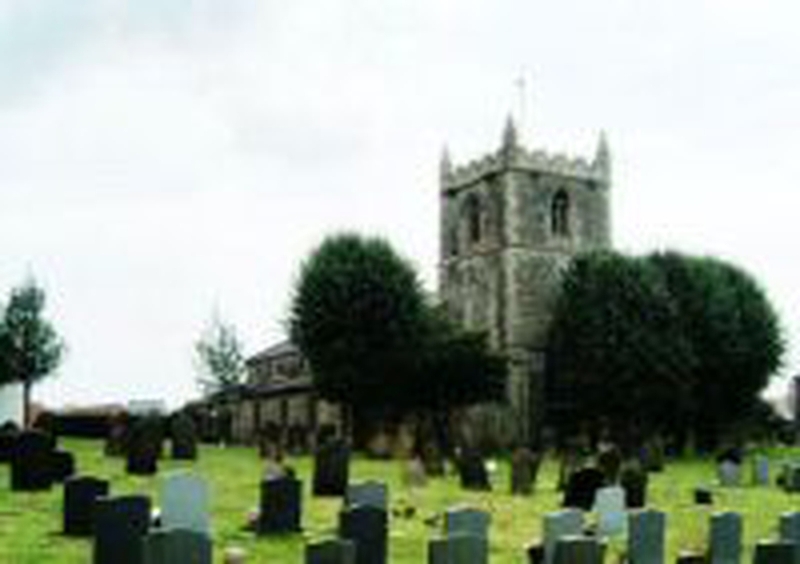 Welcome to the United Benefice of Bempton St Michael’s with Flamborough St Oswald’s, Reighton St Peter’s with Speeton St Leonard’s, within the Bridlington Deanery, within the Anglican Diocese of York. The four parishes of our Benefice cover the beautiful Yorkshire coastal strip, where the Yorkshire Wolds meet the sea, between Bridlington and Filey. At the southern end of the Benefice, Flamborough St Oswald’s (the largest parish in terms of population and the church building) extends from the point where Dane’s Dyke meets Bridlington Bay, to the south, right round the ‘Head’ to the point where the northern end of Dane’s Dyke runs out into the North Sea. The church is a 12th century building with an excellent carved rood screen and loft. The church is open most days till dusk.